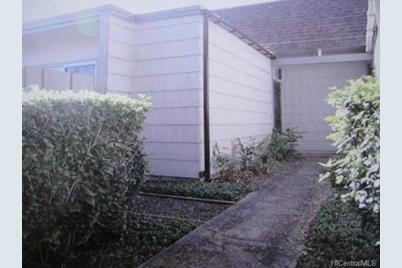 Motivated seller, very popular Lanikuhana Patio Home in quiet neighborhood!! Near Mililani Uka Elementary School. 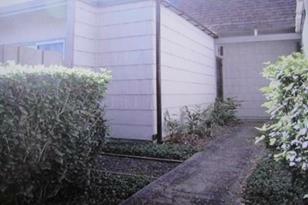 Large fenced yard perfect for BBQ and gatherings. Loft with window makes a perfect office or bedroom. There are two assigned parking stalls next to each other. As-Is Condition. 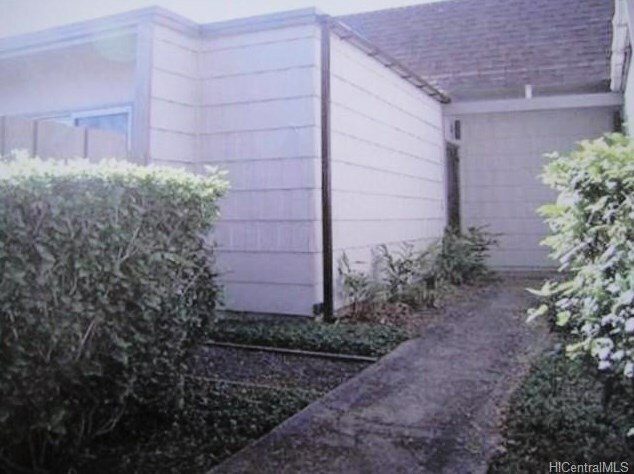 94-537 Makohilani Street #1030, Mililani, HI 96789 (MLS# 201512317) is a Condo / Townhouse property that was sold at $324,500 on September 14, 2015. Want to learn more about 94-537 Makohilani Street #1030? Do you have questions about finding other Condo / Townhouse real estate for sale in Mililani - Waipio - Melemanu? You can browse all Mililani - Waipio - Melemanu real estate or contact a Coldwell Banker agent to request more information.